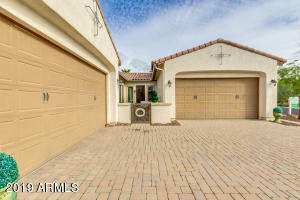 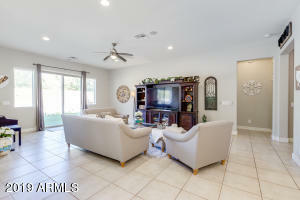 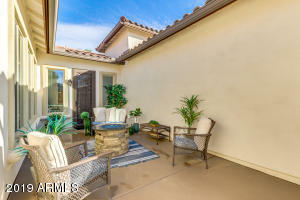 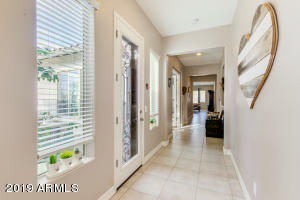 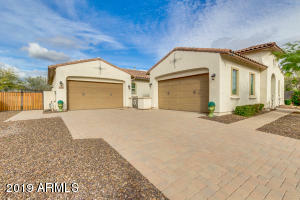 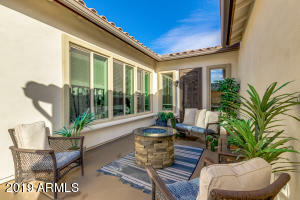 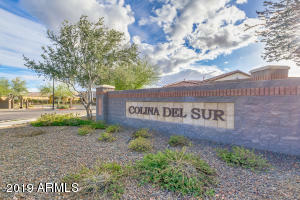 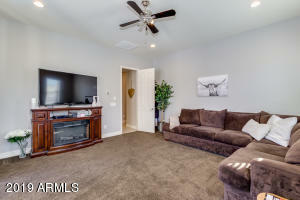 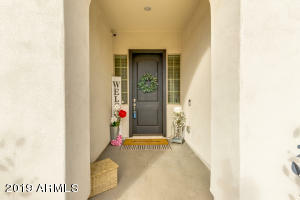 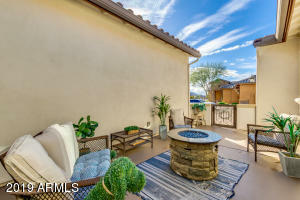 Gorgeous home in the lovely gated community of Colina Del Sur. 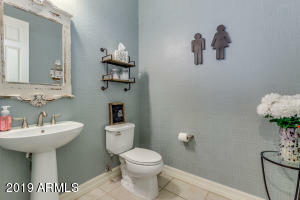 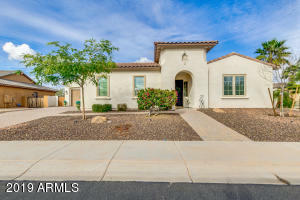 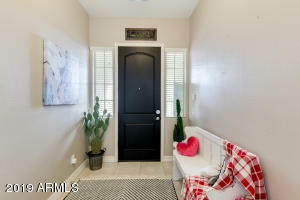 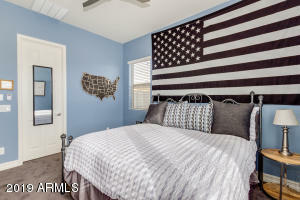 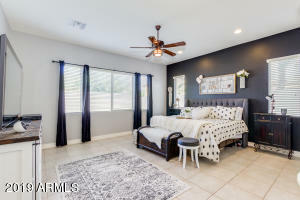 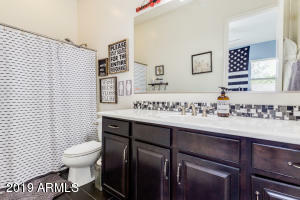 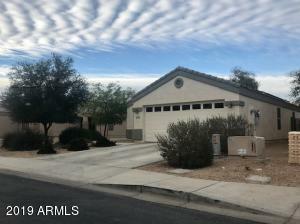 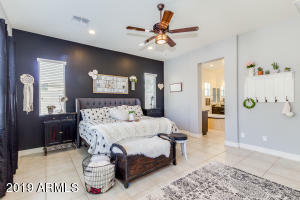 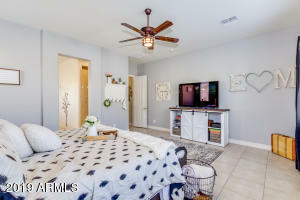 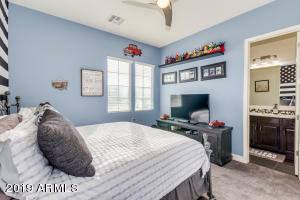 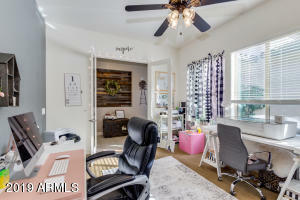 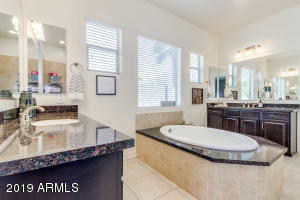 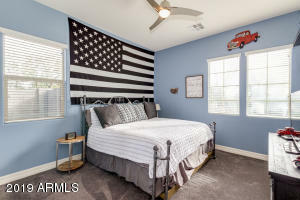 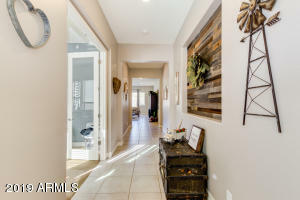 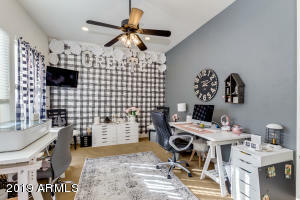 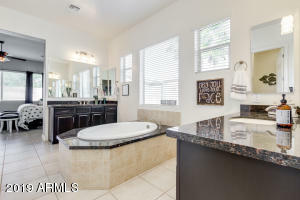 Home features 4 bedrooms, 3.5 baths, 4 car garage, courtyard perfect for enjoying a morning cup of coffee, neutral paint, tile in all high traffic areas, plus a bonus room perfect for office or game room. 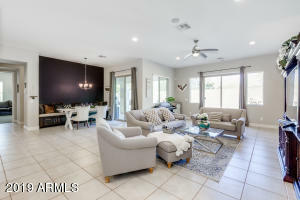 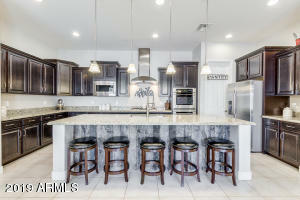 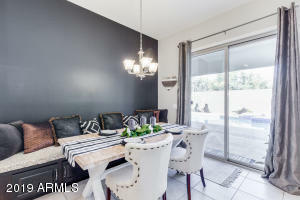 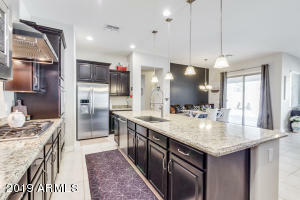 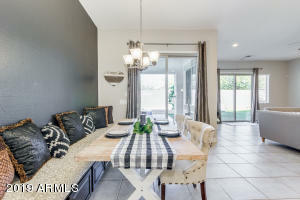 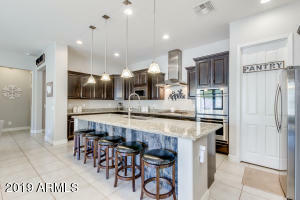 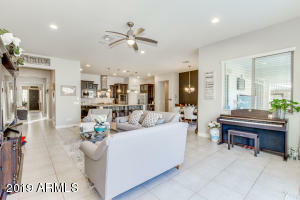 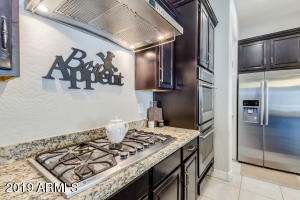 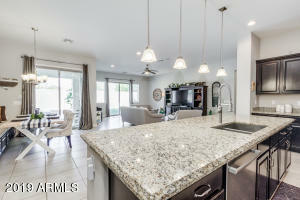 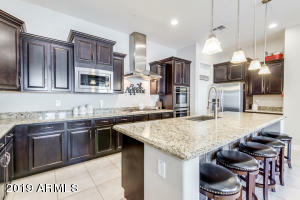 Gourmet kitchen features gorgeous raised panel cabinets, granite countertops, stainless steel appliances, gas cooktop, double ovens, walk-in pantry, and custom island with breakfast bar. 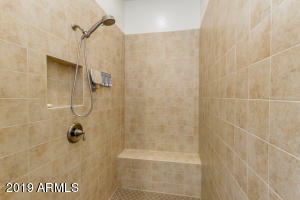 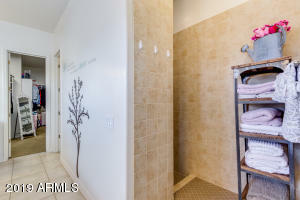 Split master has a HUGE walk-in closet, split vanities, separate shower/tub. 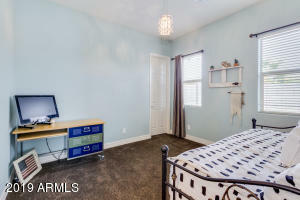 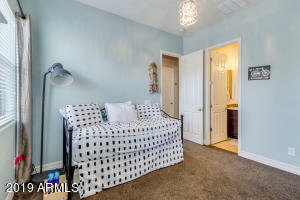 Other bedrooms with walk in closets and en-suite baths. 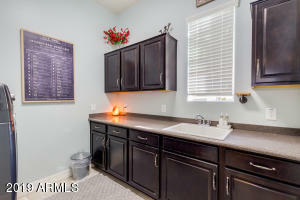 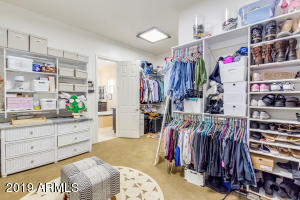 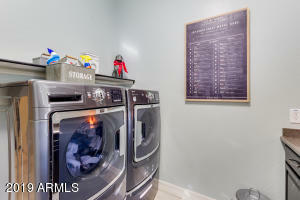 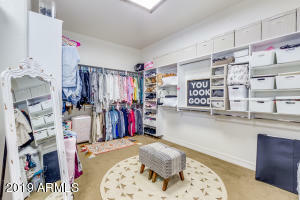 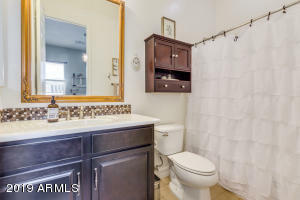 Large laundry room with built in cabinets & sink. 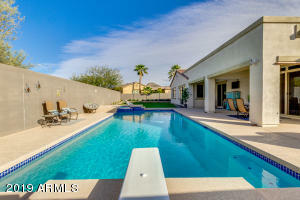 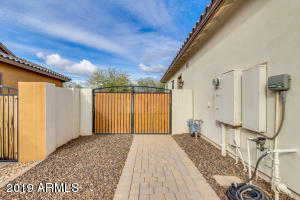 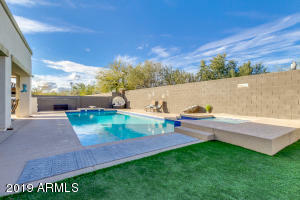 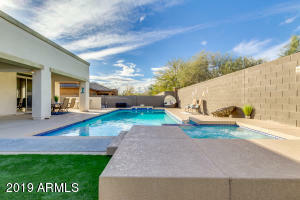 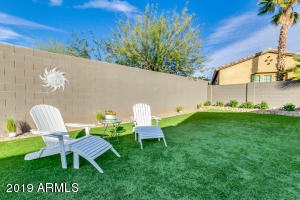 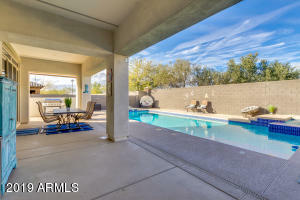 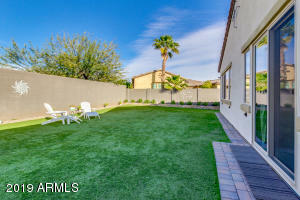 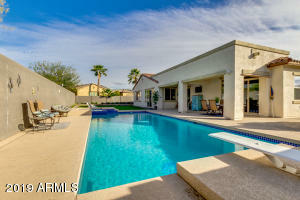 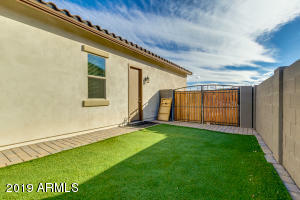 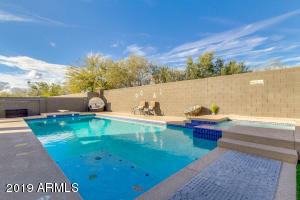 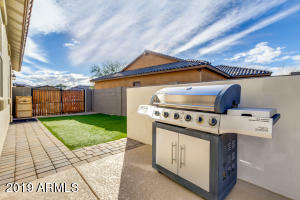 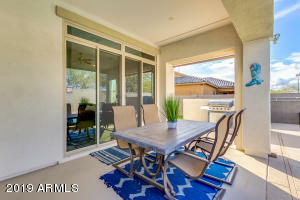 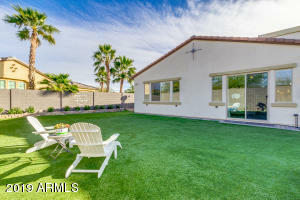 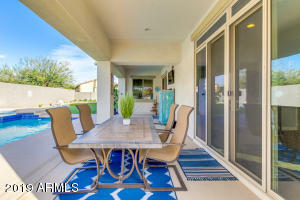 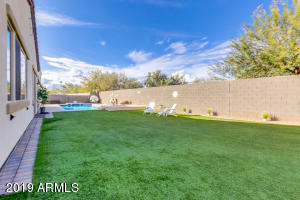 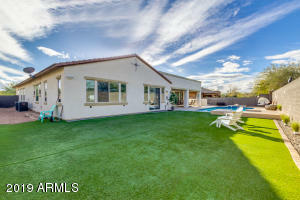 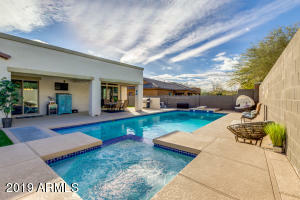 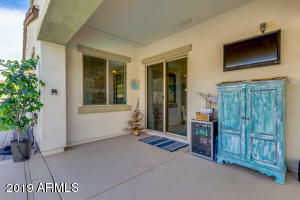 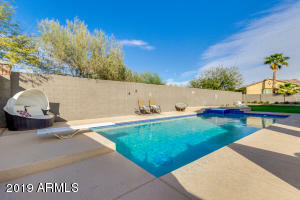 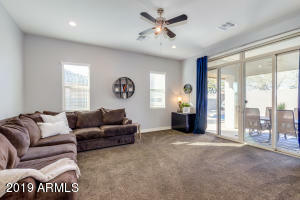 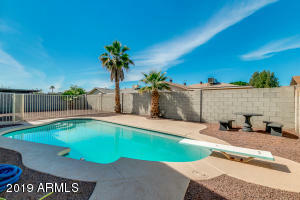 Amazing backyard perfect for entertaining with a heated diving pool/spa, large covered patio, low maintenance artificial grass, and RV gate.